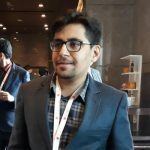 Instead of focusing on how good the product is for the customer’s use, marketers should rather try and communicate how the product can influence and improve the customer’s lifestyle. Now, this is where marketers need to know exactly what’s required. There can be nothing random or un-measured over here. One must understand what the brand stands for and the kind of messaging it will be disseminating. But first, a market-segmentation needs to be done where the target group with proper demographics and psychographics needs to be defined. It is significant to understand the ideologies of your target audience or demographic segmentation before you can curate your messaging. Once you know your target group, you direct all your endeavors in communicating your brand message to them via the marketing channel of choice, which by the way also needs to be pre-defined based on identifying the channels your TG receive all the information from. Henceforth, all marketing and communication that goes out in the name of the brand has to maintain consistency with regards to the target group in hand and the brand ideology. Audience outside the TG, irrespective of whether they are aspirants or critics, should be of little or no significance. How to determine the logo and position the brand? Now then! It’s one thing defining your target group. The real deal is to ensure that they perceive the brand message accurately. In such a scenario, brand positioning is of high significance. It’s not necessary that your TG will always interpret your message correctly. Right at the outset, it’s important to get the basics right. Yes, I am indeed talking about compiling a brand logo. The first brand messaging disseminates out of the logo. Effectively, the brand logo should be able to tell a story that is in sync and relevant to what the brand stands for. A beautiful looking logo which has no logic and rationale to it and completely out of sync with the messaging is of no use. With regards to the way they have gone about their branding business, the following are probably the perfect brands to emulate. 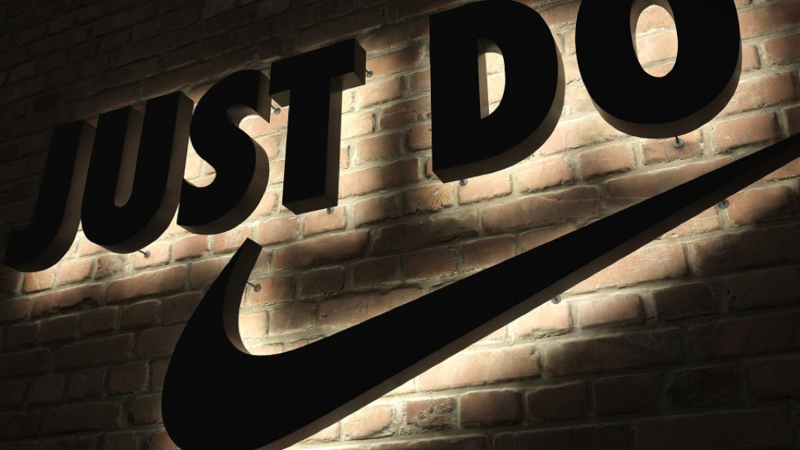 First, let’s understand how Nike as a brand has positioned itself in the market. Nike’s objective was to establish itself as more than just a ‘sports shoe company’. Over the years, with powerful advertising, relevant messaging, and a meaningful logo, it has evolved to be now recognized as one of the most reliable athletic and fitness lifestyle brands. The target group of Nike is not just restricted to professional athletes. Basically, anybody who wants to have a fit lifestyle and a healthy life is the target. Essentially, Nike meant to come across its audience as the provider of power for all fitness-related endeavors. That is exactly what it has successfully managed to do with its well thought out logo. Many of you might be of the notion that the ‘swoosh’ in Nike’s logo is just a random symbol that has grown to be popular among the mass overtime. Well, you are gravely mistaken. There is a proper story and purpose behind the logo. As per Greek mythology, the winged Goddess of victory was called ‘Nike’. The ‘Swoosh’ in the logo resembles to the wing of the Goddess. The ‘swoosh’ was a symbol of power as it inspired the warriors in their battles. Nike the brand’s messaging is somewhat similar where it promises its customers the power to stay fit and athletic. It’s truly an inspiring logo on the back of a rich and relevant story, and simple messaging. Another inspiring real-world brand success story is that of Apple. Right from the outset, their messaging has focused on the experiential side of things, rather than the informational part, barring the bare minimum product descriptions of course. Back in the days, their Mac computers ‘sale skyrocketed when they helped their consumers imagine a virus-free experience at the PC through their messaging, instead of harping much on the product credibility aspect. 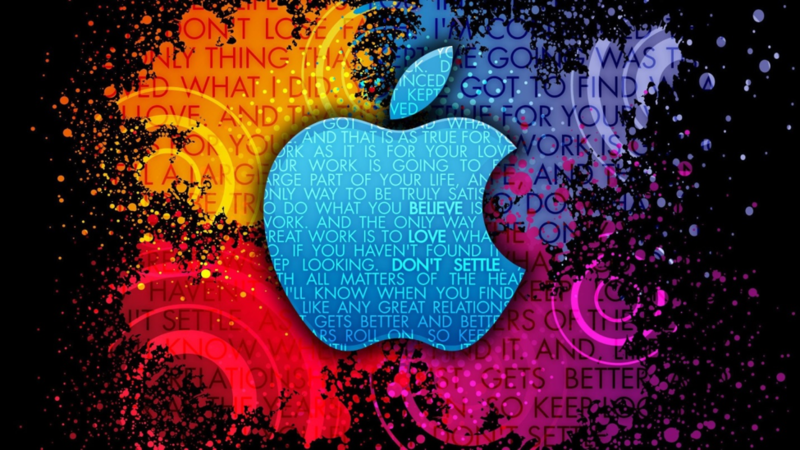 Apple has always positioned themselves as a premium brand in the simplest of ways through crisp and concise messaging. Remember the famous iPhone campaign? ‘If you don’t have an iPhone, well, you don’t have an iPhone.’ What a perfect way to say that an iPhone is the most elite phone ever, and if anyone wants to add more eliteness to their lifestyle, owning an iPhone is paramount. No product comparisons, no talk of numbers, no feature force-feeding. It’s just a prime example of plain and simple messaging by a brand, which figured out very early what it needed to do and how. Their logo too has a story which is simple and witty in many ways. Yes, Mr. Steve Jobs named it Apple for whatever reasons and wanted the image of an apple fruit as the logo. It’s another instance of a simplistic approach. For many, an apple is the go-to fruit. The same can resonate for a mobile (iPhone) or a computer (Mac) too. Now many have speculated the reason behind the apple logo being bitten off at the edge. Mr. Rob Janoff, the creator of the logo admitted the reason behind it. It’s bitten off so that people don’t mistake it for a cherry. Some might say it’s silly and there isn’t much to brag home about. But for deep thinkers like me, I call it a masterstroke. With the billion types of minds on earth, it might so happen that the apple is perceived as something else – a cherry for all that matter. However, good luck trying to perceive a bitten apple as something else. We all know Versace as a highly luxurious fashion brand. Ever imagined how they established such an image. I mean surely there is more to a premium brand than just fixing a high-end price tag to its products. Let’s get to know the Versace story. Ever paid heed to the Versace logo? No it’s not some random abstract fashion woman with eccentric hairstyle trying to imply the eccentricity attached to the brand. Yup, it stems back to Greek mythology once again. Its logo resembles the mythological Medusa head that had snakes instead of hair on the head. As legend goes, anybody who would turn their sight at Medusa would turn into stone. It was also believed whoever fell in love with Medusa, could never ever escape her. Now, how symbolic is the story to Versace the brand? Versace always wanted to position itself as a brand that exudes dominance and commands respect. This love for authority is what made them choose this logo. 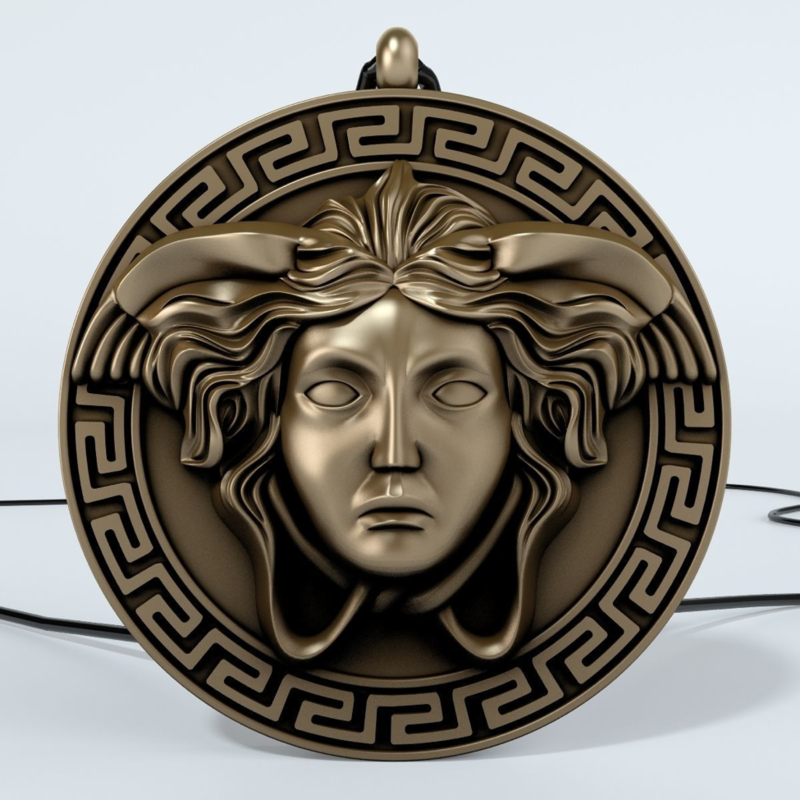 ‘Turning to stone at the mere sight of Medusa’ is synonymous with ’captivating customers at the mere sight of Versace’s products.’ ‘Those in love with Medusa cannot escape her’ is synonymous to ‘people once in love with Versace cannot settle for something else’. What a way to assert brand personality? It’s yet another example of true, branding genius.